Back in the day, Senator Bernie Sanders was using Grist Magazine to lobby against government assistance for nuclear energy on the grounds that it's a mature industry. I might agree with him if it really were a mature industry and if renewables really could carry the day without it. But it isn't, and renewables can't. Always irritates me to watch ignorant politicians screw with my children's futures. Nuclear energy has been around for about half of a century. Aircraft technology has been around for about a century. 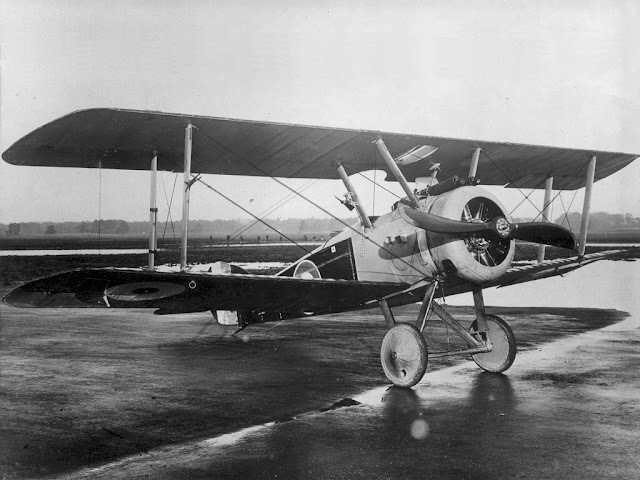 By Senator Sander’s reasoning, a Sopwith Camel is the equivalent of an F-22 Raptor. 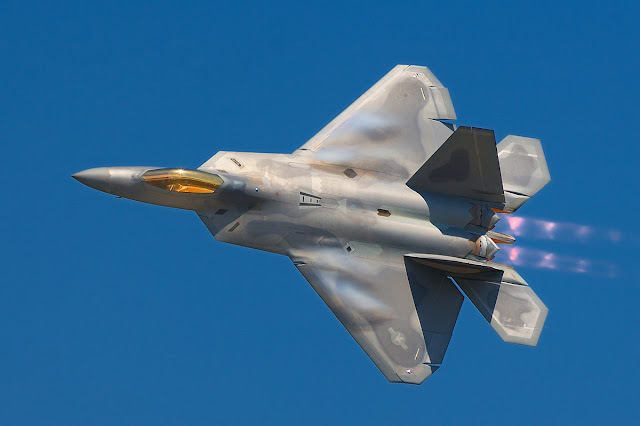 There would be no F-22 raptor without government funding. Senator Sanders may have had good intentions, but what's new? We don't need any more roads to hell paved by those. He's just another member of the generation that has been systematically misinformed by "the end justifies the means" anti-nuclear lobby and our sensationalist for profit lay media. On the other hand, being a politician, he may have been trying to capitalize on the decades of anti-nuclear indoctrination. Do government subsidies ever pay off? The poster child for successful government subsidization would have to be nuclear energy. "Whether you support nuclear energy or not, we should all be able to agree that with record debt, we cannot afford to continue to subsidize this mature industry and its multi-billion-dollar corporations. If the nuclear industry believes so fervently in its technology, then nuclear companies and Wall Street investors can put their money where the mouth is. Let them finance, insure, and pay for nuclear plants themselves." Classic politician truth-speak in light of the huge subsidies being received by wind and solar. The nuclear power stations being built today bear about as much resemblance to those built in the 60's as your smartphone does to a 60's era transistor radio. With all of the new nuclear technology coming down the road, you can't seriously call this a mature industry. Where's the legislation to end government mandated consumption of corn ethanol (making moonshine is a very mature industry) which presently displaces 10% of our gasoline (the energy independence argument is a canard considering that we now export oil) and is likely more ecologically damaging than gasoline? I'm all for more (properly sited) wind and solar, but they are going to need a lot of help from nuclear. Wind and solar can't do it all. This article is an updated version of one published on Energy Trends Insider a few years back.